Katrina Love Senn is an international yoga teacher, healer and author of the ground breaking book ‘Losing Weight is a Healing Journey: A Woman’s Guide to Losing Weight Naturally’. Katrina has been featured on Sky TV, Natural Health magazine and High Spirit magazine. She is a Featured Expert for popular US lifestyle and wellness blog, MindBodyGreen and is a regular contributor for Elephant Journal. Her work is based upon how she healed and transformed her own life. 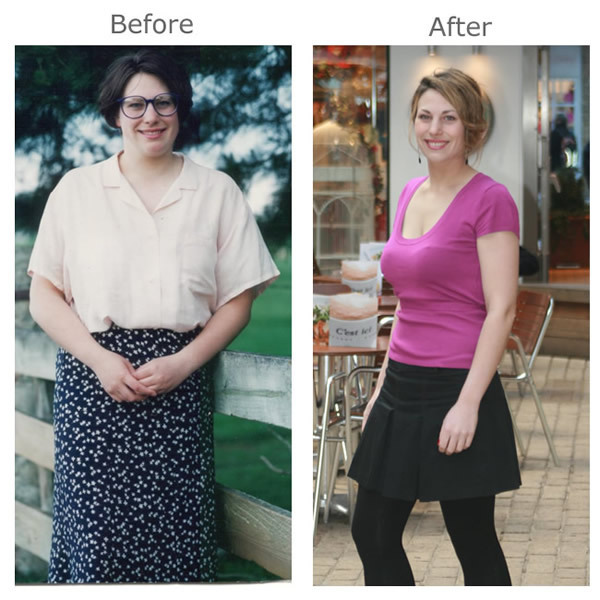 On her healing journey, she lost over 60 pounds for good as well as healed a number of chronic health conditions, including asthma, eczema and adrenal exhaustion, with no diets, drugs or deprivation. To know her complete story, Women Fitness thought of catching up with Katrina Love Senn. On my weight loss healing journey, I committed to doing at least 15 minutes of movement, every single day. Specifically, this would involve 15-30 minutes of brisk walking most days. On the days that I had more time (approximately 3-5 times a week), I would also add in 30 minutes of yoga and gentle stretching. Katrina’s typical food day comparison. 1 x large green smoothie or glass of fresh green juice or carrot juice. No food 3 hours beforebed.